Jessica’s journey into health and nutrition began when she was only 15 years old. One morning, she woke up to find that her eye(s)? had stopped moving. Originally misdiagnosed as a brain tumor by an optometrist, Jessica ultimately found her way to a specialist at SickKids where she was diagnosed with Multiple Sclerosis. After years of Betaseron injections, she still suffered nerve damage and extensive pain. Her body was rejecting the injections, and Jessica had her first relapse. Unable to feel anything properly below her navel, she switched to Tysabri and continued to be relapse free for 3 years. Upon switching to an oral medication, Gilyenia, Jessica went through two more relapses over the course of two years and required a cane to maintain her balance. 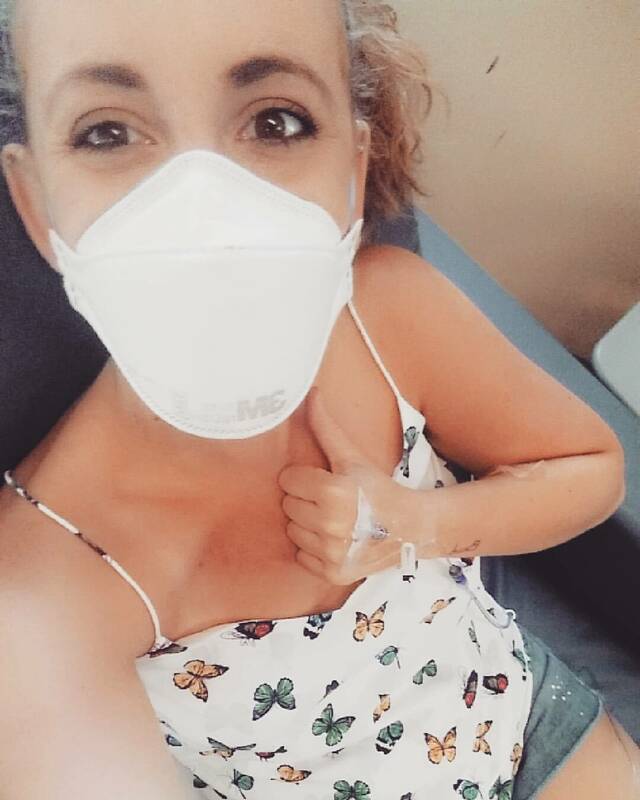 In 2015 & 2016 Jessica underwent chemotherapy for MS. The first round left her with Legionnaires Disease and necrotizing pneumonia, leaving her lungs with small amounts of permanent damage which can still make it difficult to run in the cold. 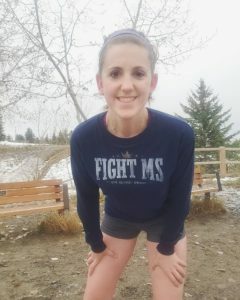 It was back at the age of 19 that Jessica really began focusing on nutrition as part of her treatment for MS. 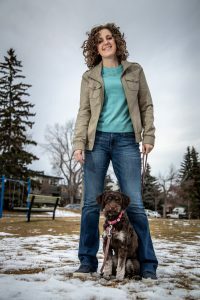 Through thorough research on diets for the autoimmune disease, she has been able to find a diet that greatly helps her manage MS and leaves her feeling her best. This has moved her to form a great desire to help others achieve their version of optimal health through nutrition. Graduating from Brock in 2014 with an honors Health Science degree, and from Western in 2016 with an honors Nutrition and Dietetic Science degree, she continues to add to her extensive knowledge by currently pursing a certification with the Canadian School of Natural Nutrition. Not only a nutritionist, she is also a personal trainer with Can Fit Pro. Jessica’s ultimate goal is to help others reach their definition of healthy, knowing that “healthy” means different things for everyone. One may argue that due to her MS she is unhealthy, but Jessica would argue that because of the MS spurring on her love of nutrition and fitness, she is far healthier than the general population. With a focus on long-term solutions, Jessica removes problem foods and creates unique, wholesome diets for her clients over the course of at least six months. We all know how difficult it can be to change our habits, and Jessica is there to support her clients every step of the way. 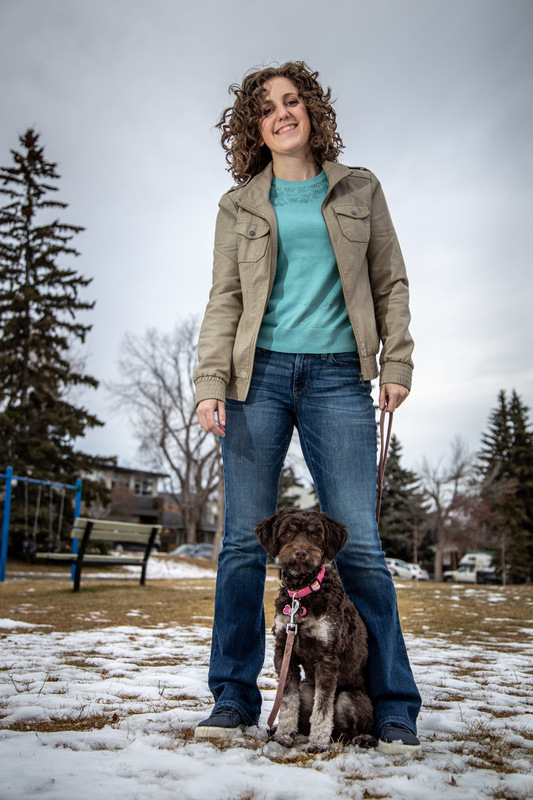 When Jessica isn’t working to help others, she can be found with her puppy, Nutella, who is training to be her service dog. Not one to sit still, her spare time is filled with running, boxing, and indulging in her favourite Mexican or Indian dishes.